One of two known Illuminations by RSW of Anne Abbot poems. The other is Great Faith in God Alone. 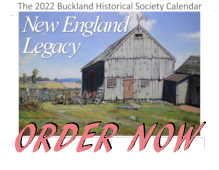 This small card was found in the Southwick Studio. 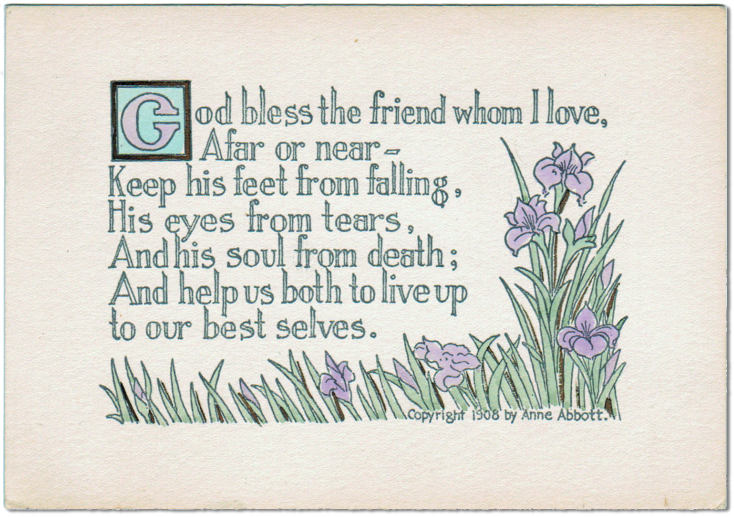 It is another poem by Anne Abbot which was illuminated by RSW. 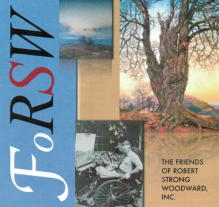 See Great Faith in God Alone for the other poem for which RSW did an illumination. 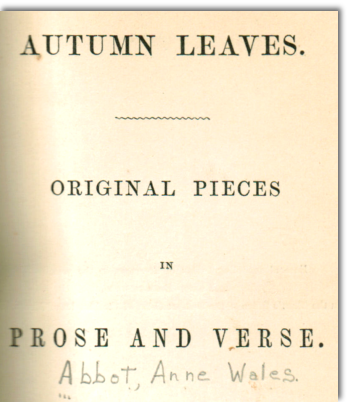 Right: An image of Anne Abbott handwritten name in a book called Autumn Leaves. .